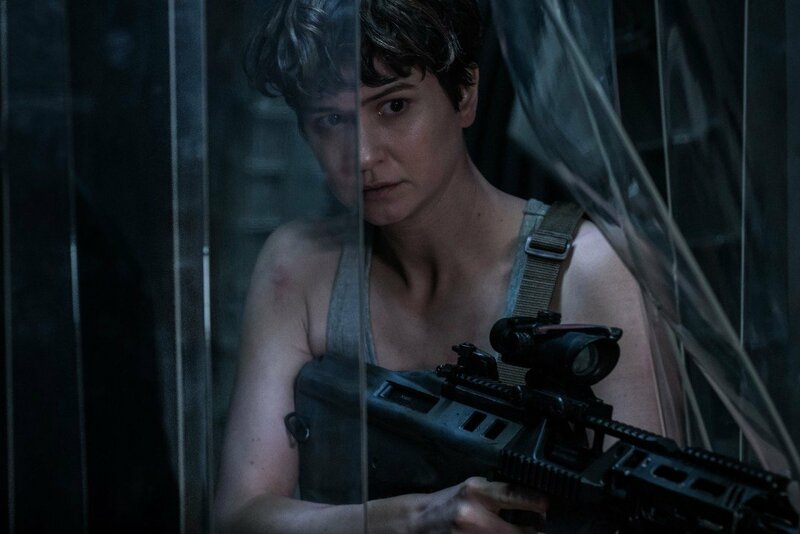 Alien: Covenant will slither onto home video on August 15th and when it does, it’ll come packing 20 minutes’ worth of additional footage. 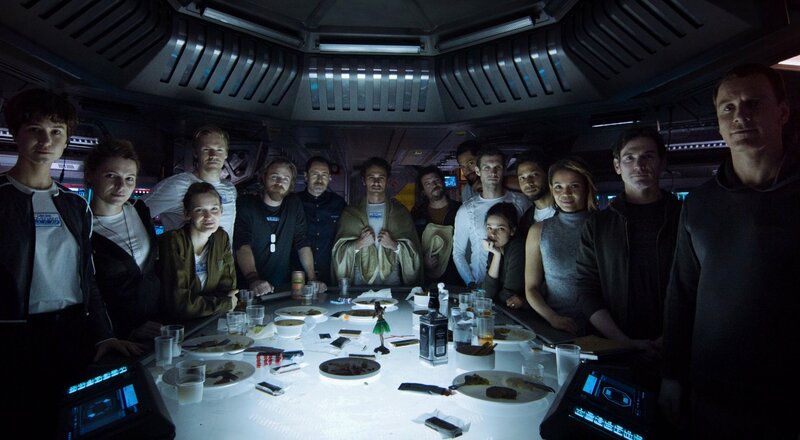 At least, that’s according to a report compiled by AvP Galaxy. 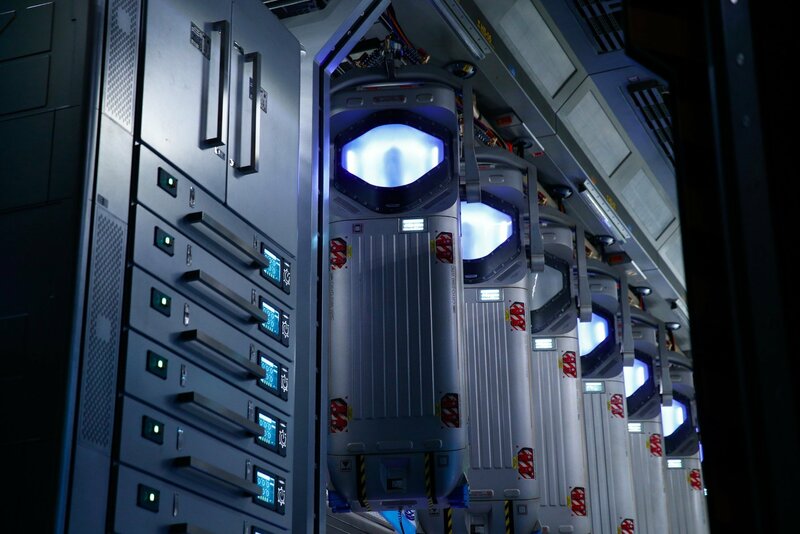 Pointing to a newly-published Amazon listing, the outlet claims 20th Century Fox has slated Covenant for a mid-August release across Blu-ray and DVD. 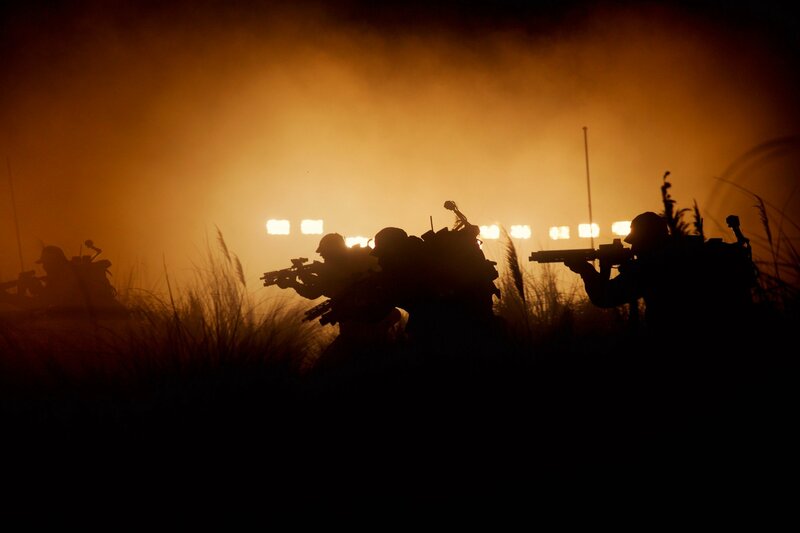 Perhaps most exciting of all, though, is the promise of never-before-seen footage. 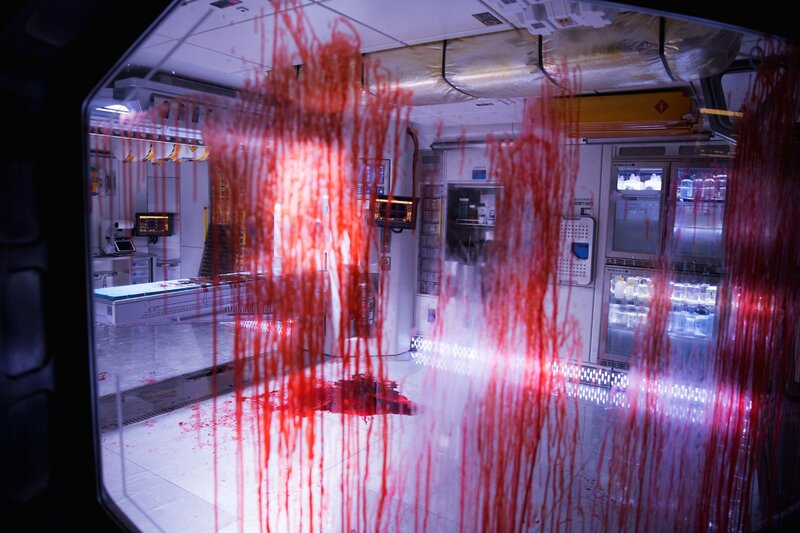 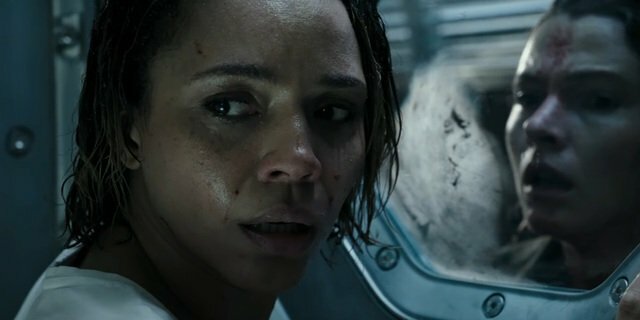 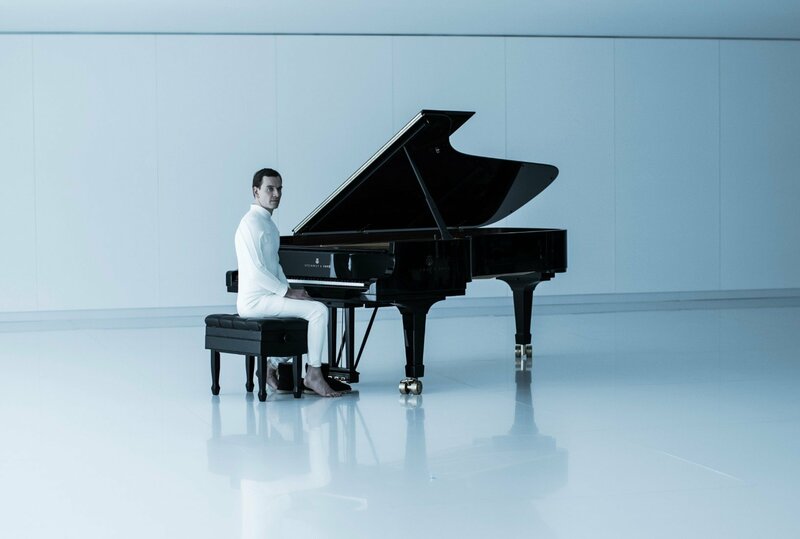 It’s no secret that Ridley Scott’s prequel-sequel had a tough time at the box office back in May, when the critical consensus deemed Covenant to be an accomplished, if overly familiar space thriller. 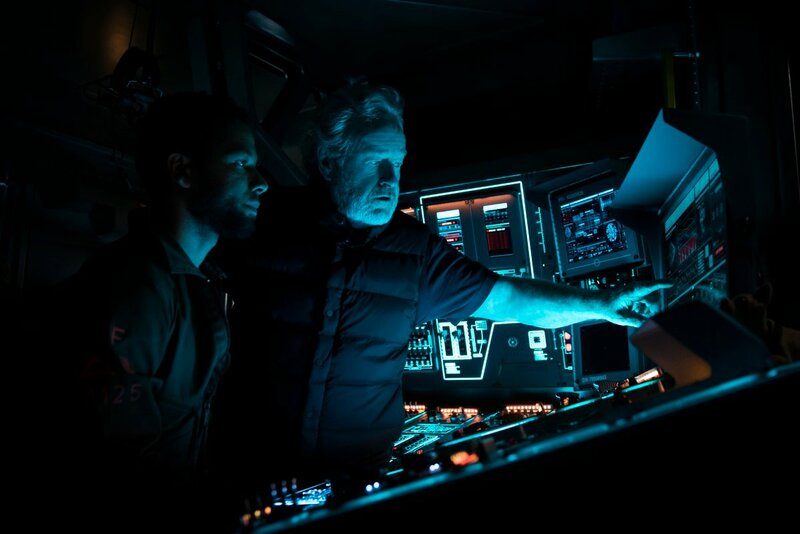 A lukewarm reception has in no way quelled Scott’s enthusiasm to flesh out this most ambitious of cinematic universes, though, with talk of a direct sequel kicking into gear late next year. 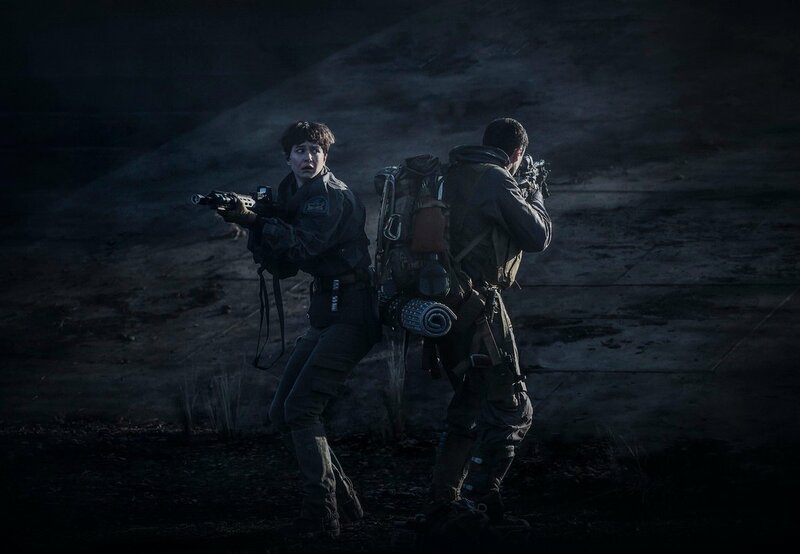 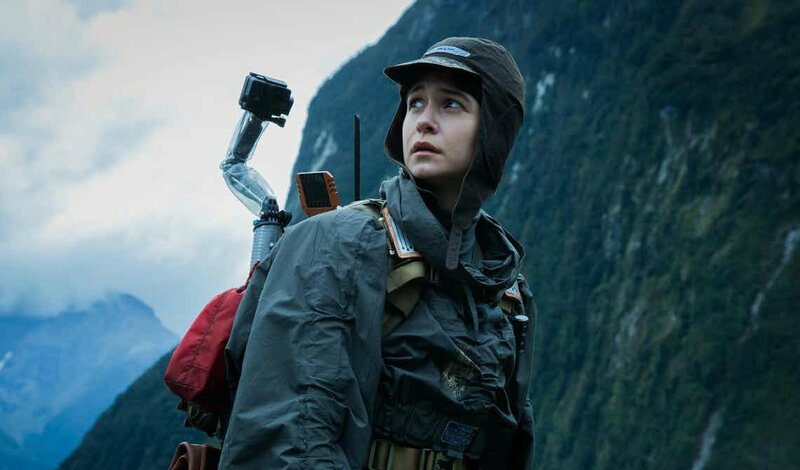 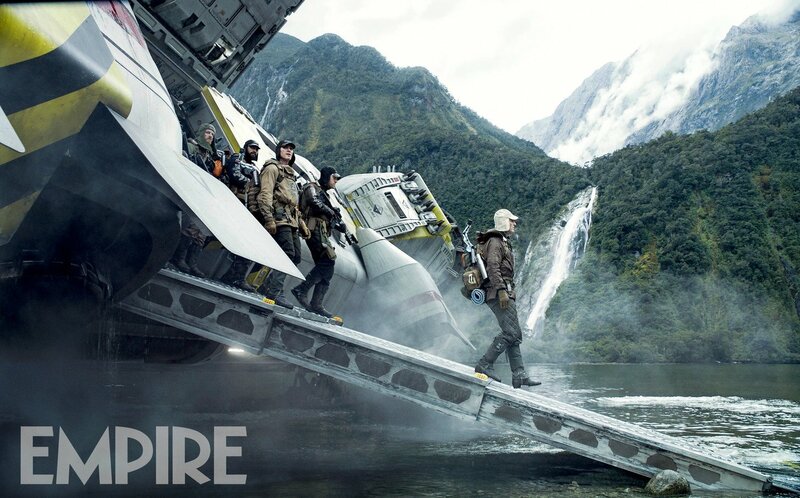 Whether that holds true remains to be seen, but for those viewers wanting to dive deeper into Ridley Scott’s prized franchise, you’ll be pleased to note that the Alien: Covenant home video release will ship with around 20 minutes of additional footage spread across deleted and extended scenes, which isn’t too far off Scott’s original estimate. 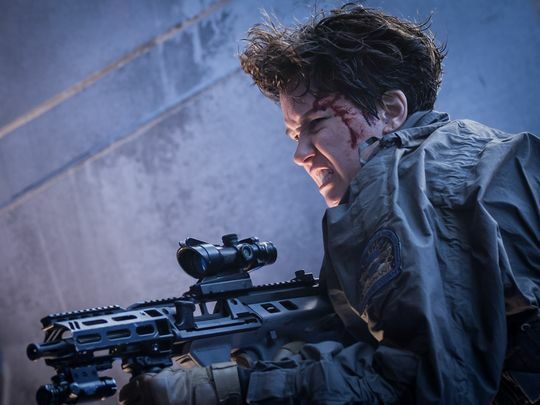 Not unlike Pirates of the Caribbean: Dead Men Tell No Tales and Transformers: The Last Knight before it, Alien: Covenant struggled to make much of a dent at the domestic box office, forcing 20th Century Fox to look further afield in the hope that Covenant would fare better overseas. 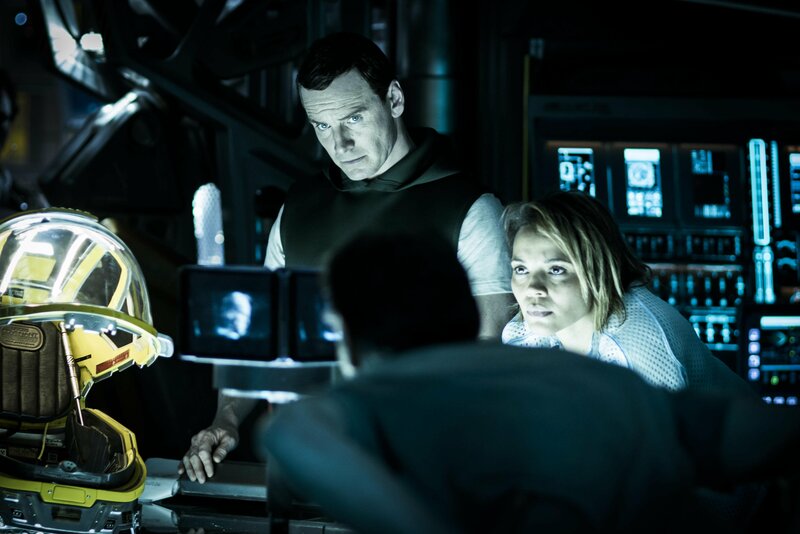 That proved to be the case, too, with 62 percent of the film’s $231 million total coming from international territories. 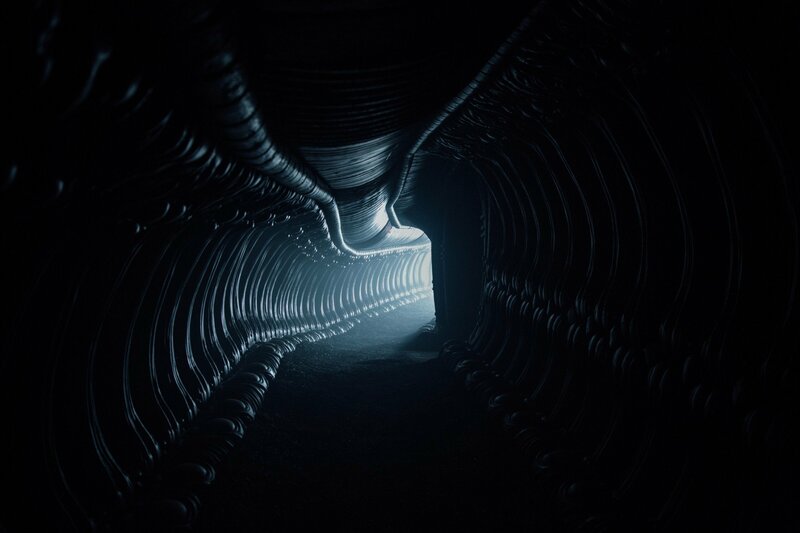 It’s enough to keep those hopes of a sequel alive for the time being, and we understand Ridley Scott wants to return to the realm of Xenomorphs and towering Engineers by jump-starting production on the next outing before the end of 2018.